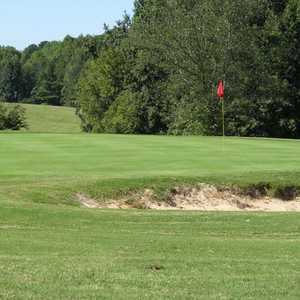 The 18-hole Brevofield Golf Links in Wake Forest, North Carolina is a public golf course that opened in 1996. Designed by Earl Brevoort, Brevofield Golf Links measures 6062 yards from the longest tees. The course features 3 sets of tees for different skill levels. The 18-hole Hasentree Club in Wake Forest, North Carolina is a private golf course that opened in 2007. Designed by Tom Fazio, Hasentree Club measures 7074 yards from the longest tees. The course features one set of tees. 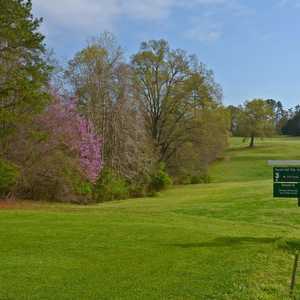 The 9-hole Paschal Golf Club in Wake Forest, North Carolina is a public golf course that opened in 1917. Paschal Golf Club measures 2950 yards from the longest tees and has a slope rating of 105 and a 33.4 USGA rating. The course features 3 sets of tees for different skill levels. 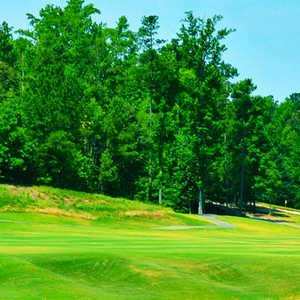 The 18-hole The Heritage Golf Club in Wake Forest, North Carolina is a semi private golf course that opened in 2001. The Heritage Golf Club was designed by Bob Moore. The greens are bermuda and the fairways are bermuda.